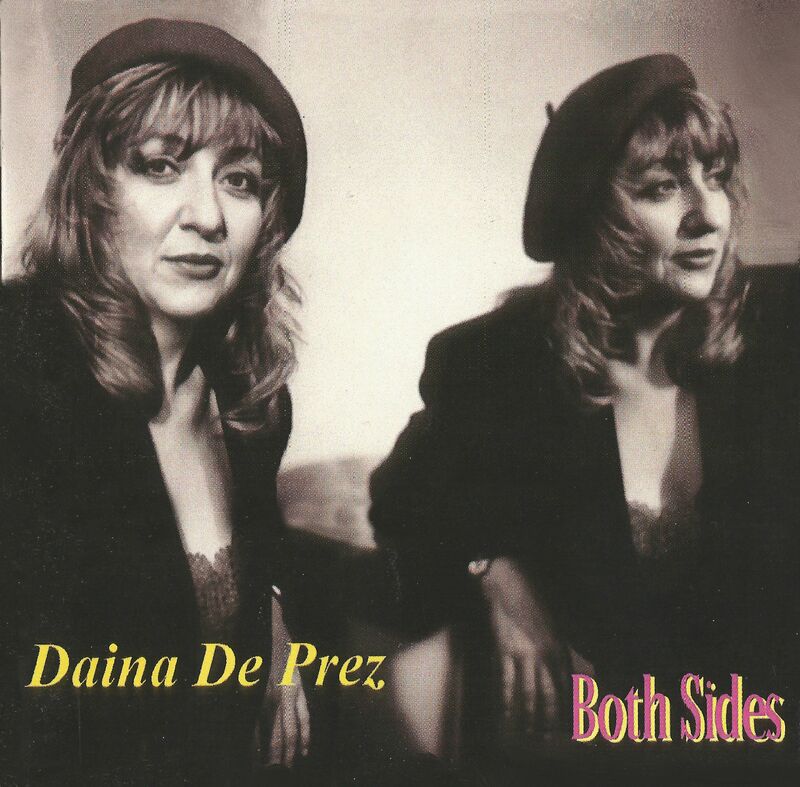 “Both Sides” is exactly what the title suggests: the two different sides to Daina De Prez. The first side is the band setting which is generally more uptempo, whilst the second is the leaner (usually duo) setting, verging on cabaret. There is quite a bit of contrast between the two sides. One could argue that “Both Sides” is like two mini-albums for the price of a normal one. This view is reinforced by the fact that the album’s two best moments (“Dangerous Man” and “It’s A Life”) come from different sides. 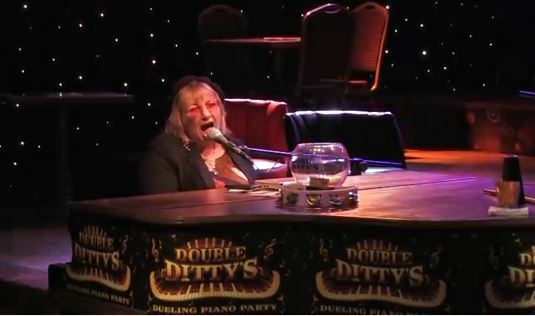 Either way, people who like piano-led blues based music sung with style and gusto will find enough on “Both Sides” to content them.